Rosemarie expresses simplicity in every graceful line. 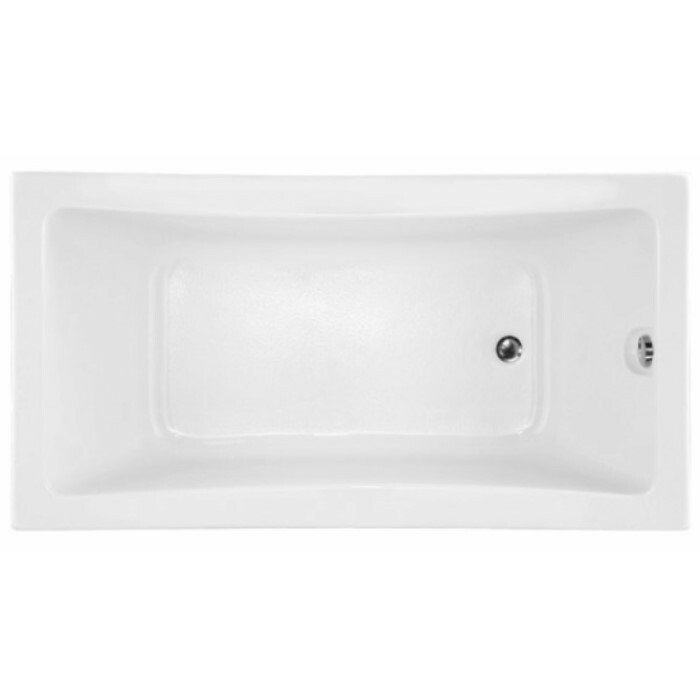 Compact in size at 60 x 32 x 18, this bathtub allows for installation in a narrow space. Small in size but big in options. For those that just want to soak: Soaking Tub, Heated Soaker or Indulge. Rosemarie with the Thermal Air releases heated bubbles for a soft tissue massage. For the deep tissue massage the Rosemarie comes in a 6 jet whirlpool. For the ultimate bathing experience, choose a combination of systems. Bathtub Size: 60" x 32" x 18"
Tub only (no jets), heated soaker bathtub that maintains water temperature or micro bubble bath. Water or air jet massage. Two systems. Choose one or run both systems at the same time. Inline maintenance heater & re-circulating pump. Hydro Fusion maintains the ideal bathing temperature without constantly adding hot water. The unit is designed to circulate and heat the water with totally silent operation. Use with a soaking tub or air system. Highly innovative bathing therapy that infuses water with millions of micro sized, oxygen rich molecules that helps cleanse, heal and restore skin, and help relax mind and body for the ultimate luxury bath experience! Using your Indulge micro bubble system 20 minutes a day will help to make your skin look and feel younger, improve collagen production, and help to reduce fine lines and wrinkles. This micro bubble system maintains your water temperature through the exothermic reaction of the millions of bubbles exploding all around you. Air Jets: thousands of tiny heated bubbles engulf your body in a therapeutic massage from the top of your neck to the soles of your feet. Numerous air outlets placed throughout the lower portion of the bathing well providing an entire body experience that will soothe the body and calm the soul. Heated backrest on all Designer Thermal Air bathtubs. Water Jets: powerful, massaging jets provide you with a deep, invigorating massage to relax tight muscles, rejuvenate muscular tissue and release your body's natural pain killers. Create your own unique hydrotherapy environment that promotes maximum relaxation and allows your body to receive even deeper therapeutic benefits by combining any of Hydro Systems therapies. A dedicated 120V, 20AMP GFCI Protected for each load item i.e. pump, blower, heater, etc. 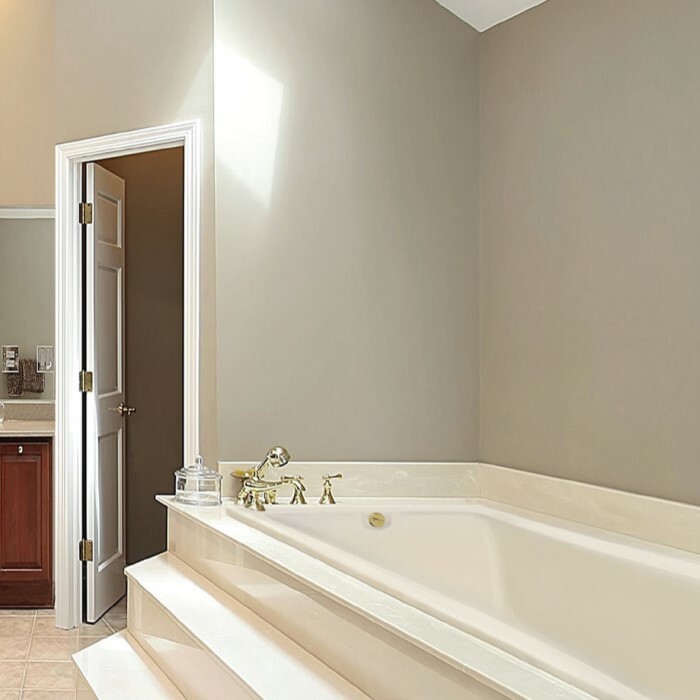 Proudly made in the USA, Hydro Systems manufactures a full line of high-quality, custom bathtubs and accessories to suit the needs of every customer. Featuring four unique collections – Maestro, Metro, Studio and Designer – Hydro Systems strives to introduce cutting edge products and designs proudly found in distinguished homes and hotels around the world. 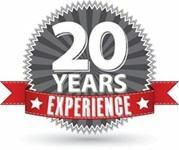 Devoted to the highest standard of excellence, Hydro Systems also takes pride in being a GREEN company. The 100,000 square foot environmental facility in Valencia, CA features solar roof panels that collect enough energy to offset all the power used during manufacturing while also boasting a climate-controlled room that filters 100% of all hazardous gasses.